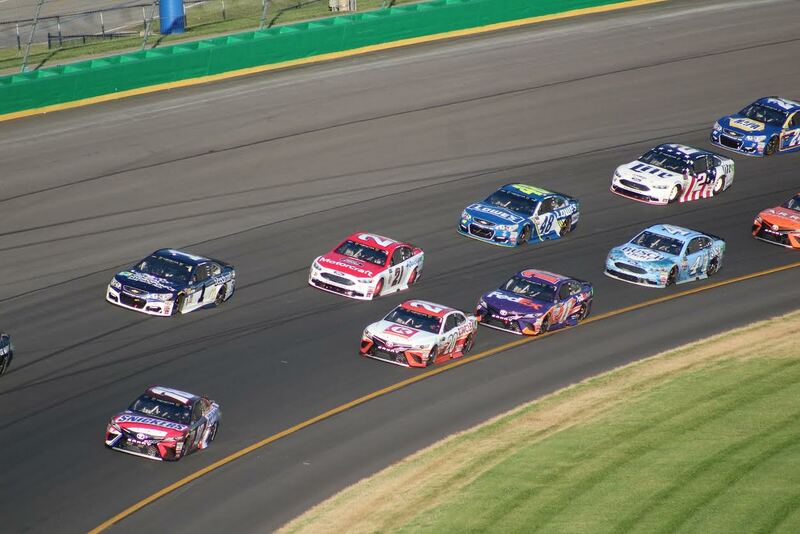 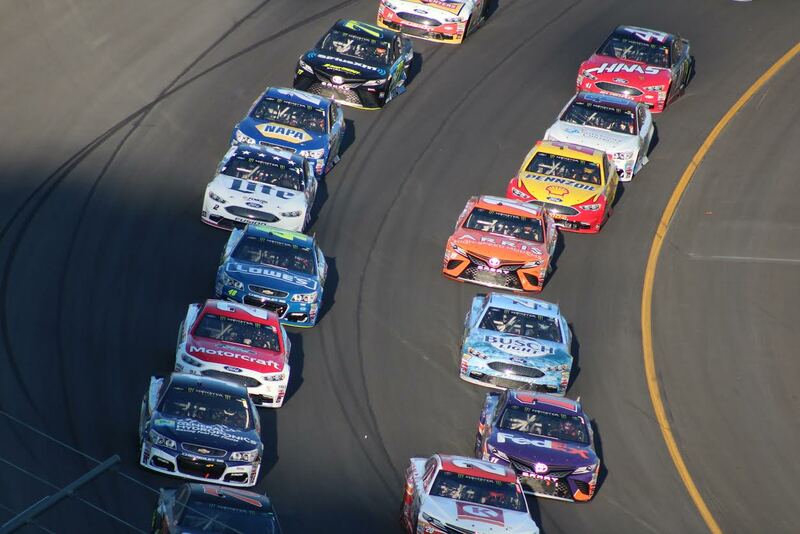 This June Neill-LaVielle partnered with Apex Tool/GearWrench, offering customers a chance to win NASCAR tickets and Pit Passes for the July 8th race at Kentucky Motor Speedway. The lucky winners were chosen and we all had a great time supporting Jamie McMurray as he drove the #1 car sponsored by GearWrench. 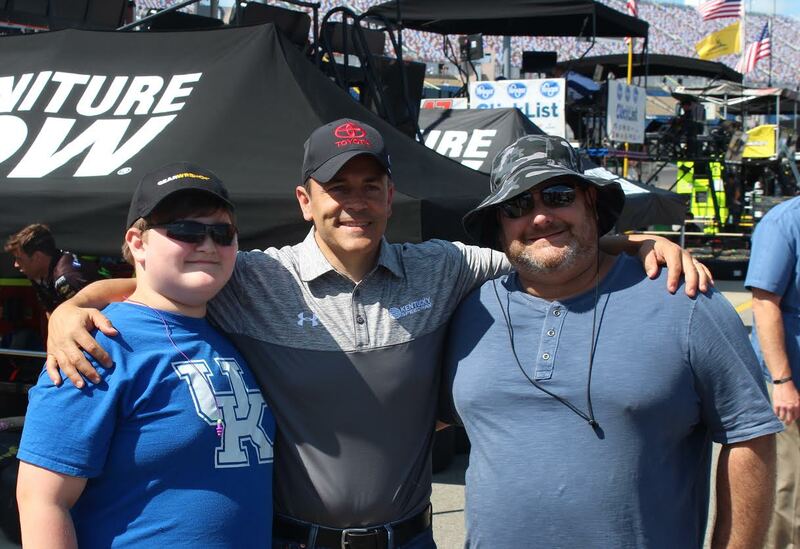 We also had the pleasure of touring the Chip Ganassi trailer and pit row! 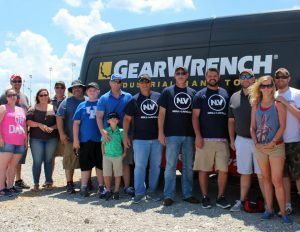 Thanks to GearWrench for allowing us to be part of the GearWrench racing experience and to our customers for allowing us an opportunity to show our appreciation!